New details have emerged about the iQ EV city car indicating a limited production run of 600 vehicles in 2012, with 400 destined to remain in Japan, with 100 each earmarked for the US and Europe. 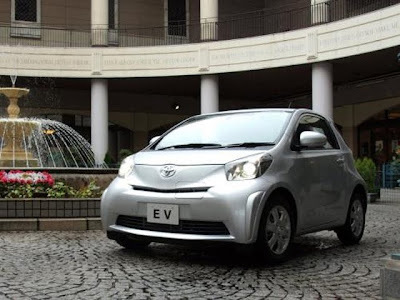 The iQ EV will be produced at Toyota’s Takaoka Plant in Toyota City starting from August 2012. Although the first year of production will see only 600 cars made, Toyota is ready to increase production from the following year in response to customer demand.